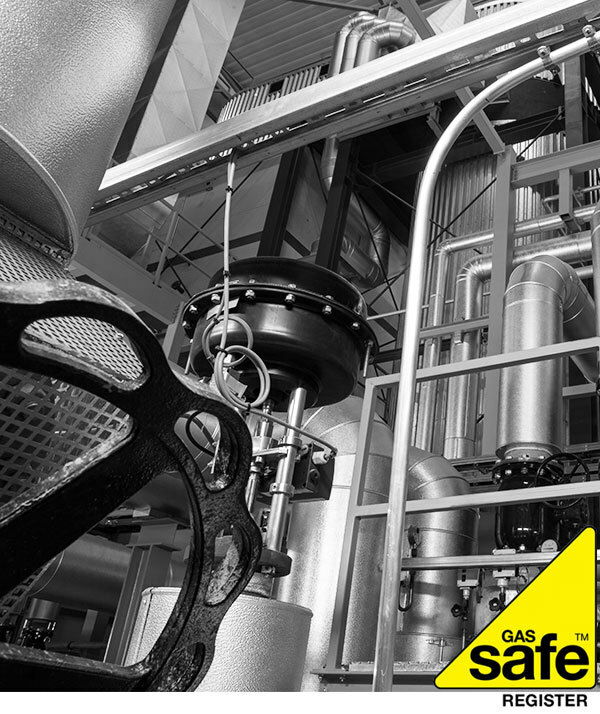 As Gas Safe Registered engineers, G P Heating can provide full boiler servicing for your domestic, industrial or commercial boiler and perform essential repairs and maintenance to ensure it runs smoothly for the foreseeable future. We also install and repair Biomass boiler systems to ensure your commerical or domestic property is operating as efficiently as possible. We operate across the Midlands, so wherever you are in the region, we can help you. Regular servicing of your boiler can dramatically reduce the chances of needing an inconvenient and costly emergency call out, and our quick and efficient boiler servicing means it's always a good investment. We also offer various planned maintenance packages to suit all budgets and requirements, meaning we can perform regular checks and maintenance to ensure your boiler is always in great condition. So call us today and find out about our full boiler servicing anywhere in the Midlands. You can reach us on 07973 219382.